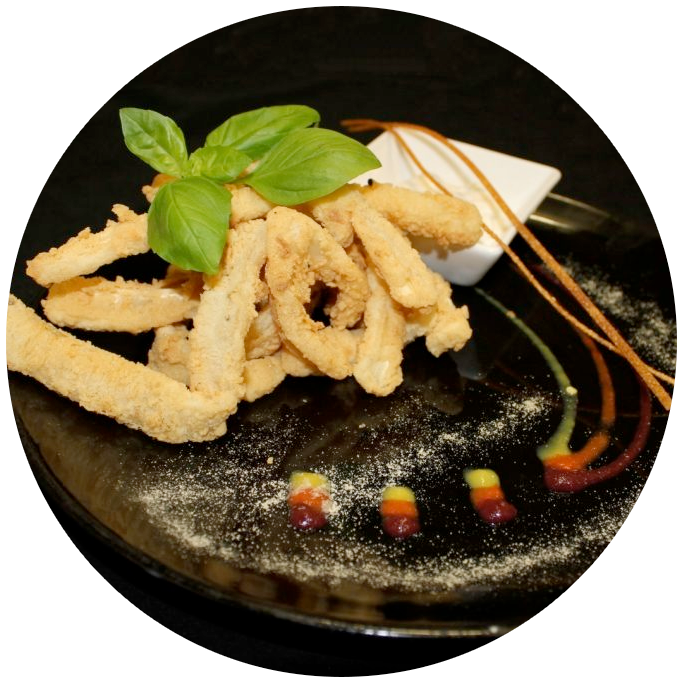 Salerno is a Restaurant that is at the heart of Italy… except it is in Tewkesbury! 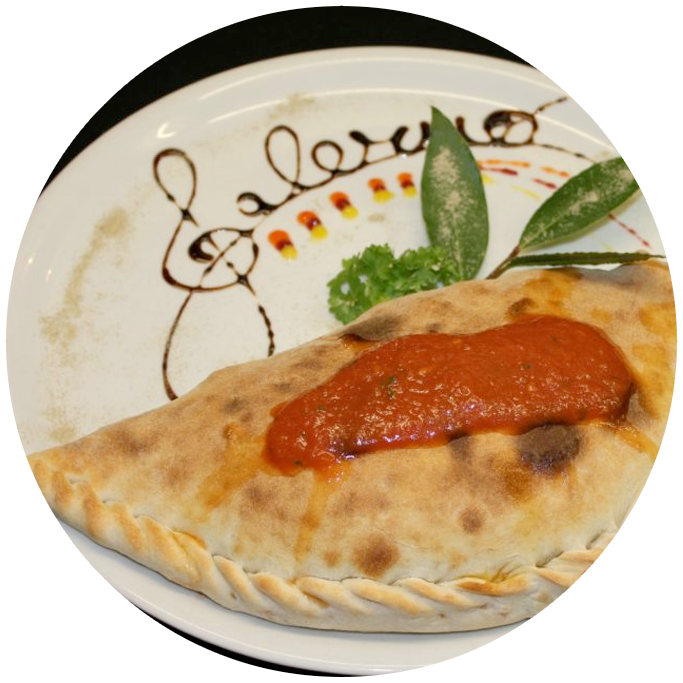 Salerno has become one of the greatest Italian Restaurants local to the Tewkesbury area serving up fresh, homemade Italian food for many years to the highest of standards. our locally sourced produce and highly talented staff will give you an unforgettable meal for the whole family to enjoy. 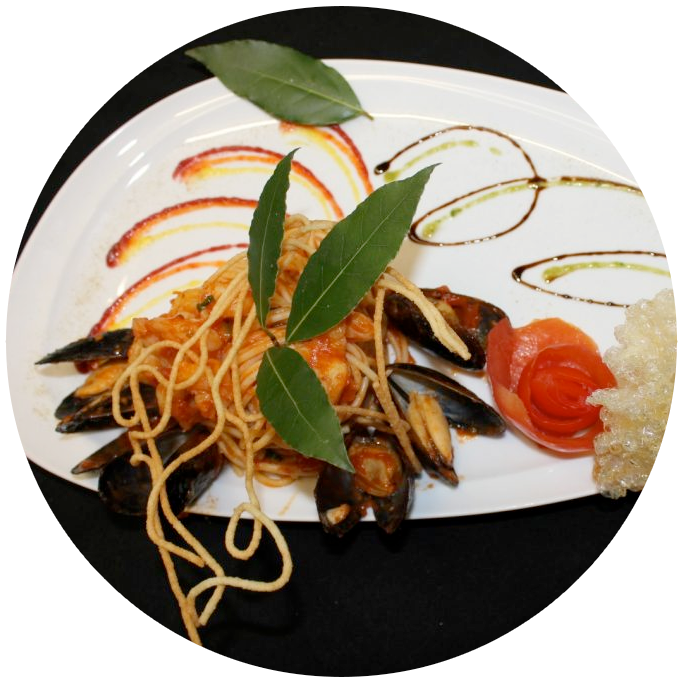 Spaghetti with king prawns, pan fried with butter, chilli, garlic, fresh mussels and tomato sauce finished with fresh thyme, basil and olive oil.